A growth forecast works for investors when it’s built on realistic assumptions, laid out transparently. The problem? Most forecasts are unrealistic. The underlying problem isn’t the contrast between an unimpressive recent past and allegedly spectacular growth in the near future. Growth is good. Venture capital likes startups looking to grow. No, the problem is unrealistically optimistic forecasts with no real basis. A growth forecast works for investors when it’s built on realistic assumptions, laid out transparently. For example, couple an attractive conversion rate for web traffic with a believable marketing program to vastly increase the incoming traffic, and you have a more believable forecast. 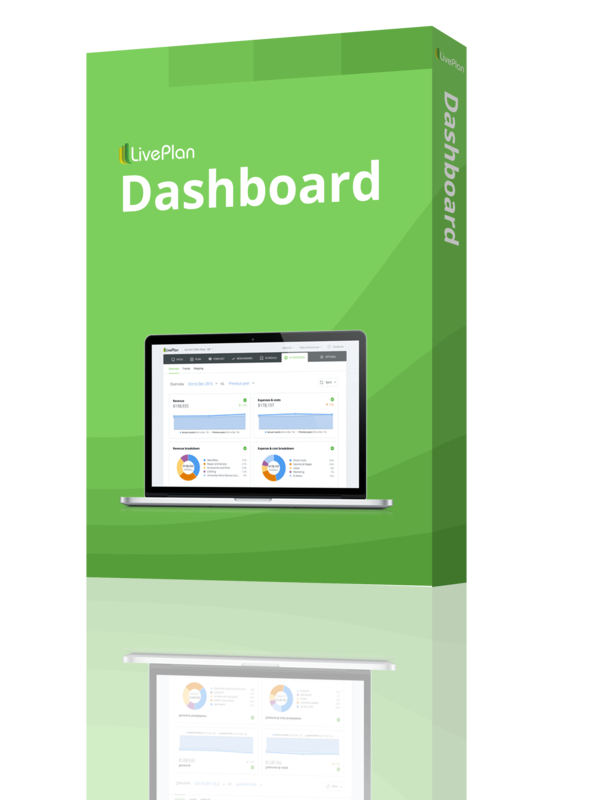 Or show sales per store data for a physical product along with documentation of new contracts with distributors to vastly increase the number of stores. Build a forecast from the ground-level assumptions up to the accumulated total. One technique to avoid is forecasting sales as a small but significant percentage of a very large market. We see that reasoning a lot in business plans we review for our angel investment group. The problem with it is that it just never works. Real startups don’t launch and collect half a percent of a $50 billion market. If you can’t break it into fundamentals like average deal size, sales touches, conversation rates, sales per store, subscriptions per trial, and so forth, it doesn’t hold up. Remember, sales forecasts are about people predicting the future. 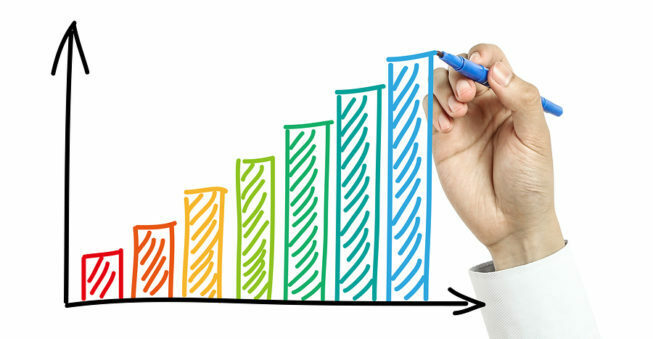 In practice, whether your plan is for investment, a bank, or just running your own business, the use of the sales forecast is to break it into assumptions, track actual results over time, and regularly review the plan versus actual results and manage the underlying assumptions with management programs. Sadly, a huge percentage of business plans we see for angel investment and business plan contests vastly overestimate profits and margins. You can find industry-by-industry data on average real-world profits as a percent of sales. 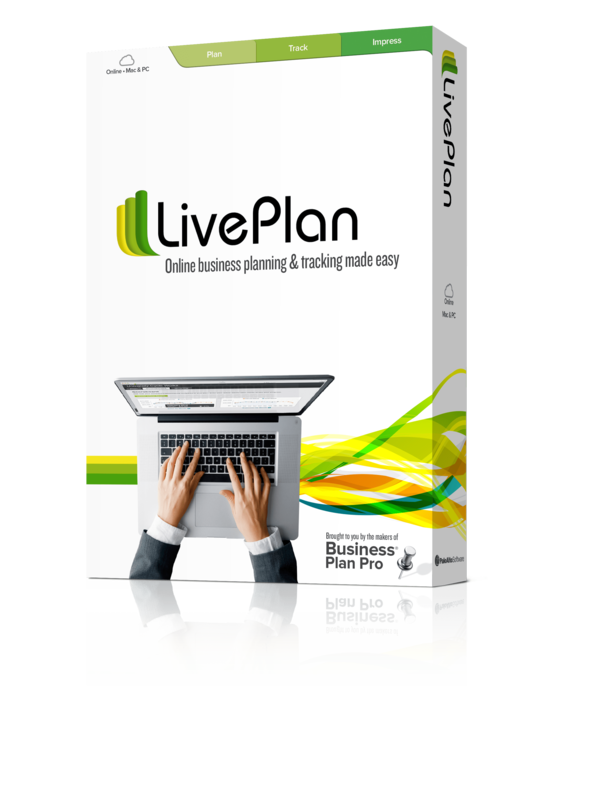 That data is included in LivePlan, and is available from multiple sources. Most industries average somewhere between two percent and 10 percent net profits as percent of sales. 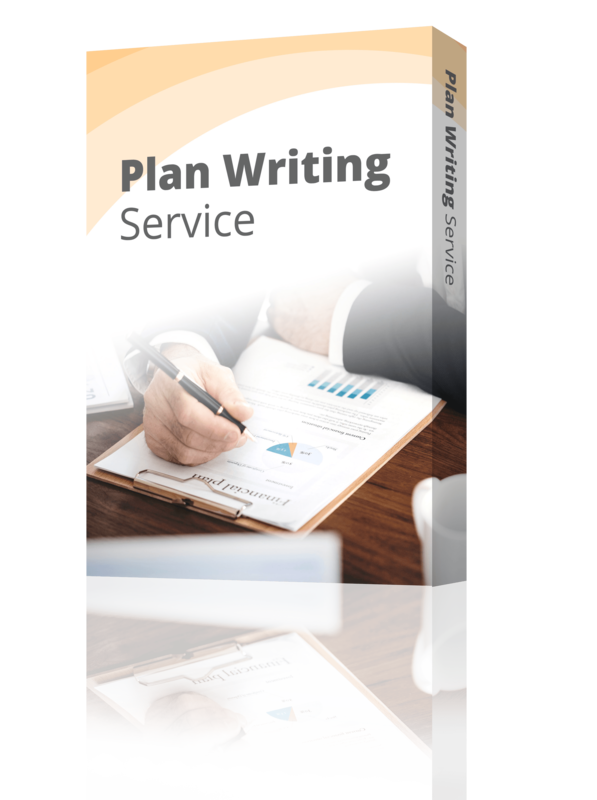 In business plans, however, we often seen plans projecting 20 percent, 30 percent, and even higher profits as percent of sales. That strikes me as an obvious mistake, and one that is easily avoidable. Unless you have past data showing unusual profitability, projecting unrealistic profits doesn’t mean you’ll make those profits, but rather that you don’t understand the normal spending patterns for the industry you’re in. For example, I’ve seen business plans projecting 40 percent profits on sales but spending only five percent of sales on marketing, in an industry that spends on average 50 percent of sales on marketing. So too, with gross margin, sales less direct costs. Industry averages are readily available. When a business plan projects a gross margin way better than the existing business in that industry, that shows lack of understanding, not unusual management prowess. 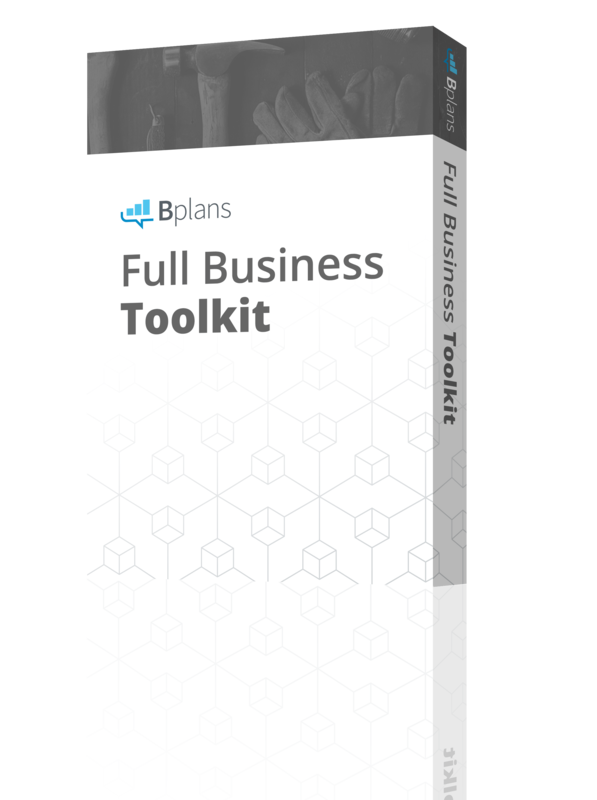 Projections in business plans should be an exercise in identifying the drivers and triggers that make the business work. Set the forecast in the first plan and review results at least once a month, forever after. If you build it on assumptions you can track, then the review and revision process leads directly to management. So in a business plan for investment purposes, or for showing a bank, building your forecasts on realistic assumptions is essential for credibility. For all business plans, for all businesses, building realistic forecasts based on grounds-up assumptions makes for a planning process that will lead to better management. So remember this: Anybody can type spectacular numbers into a spreadsheet. The real trick is to meet those numbers in real life.